I'm reading Joe Moran's book On Roads at the moment, which contains a fascinating account of how the Transport typeface and mixed-case lettering came to be used on British road signs. 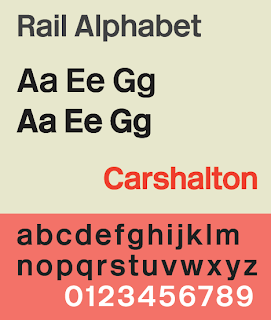 Wikipedia maintains a very fine collection of functional sanserif fonts, with an interesting list of those that have been used on public signs. Rail Alphabet: also used in some hospitals! 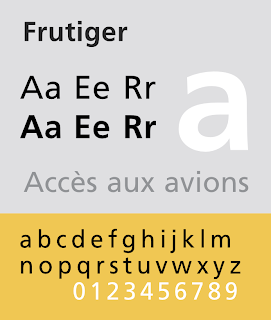 Frutiger: according to Wikipedia, Amsterdam Airport Schiphol uses Frutiger as its main font for house style and signage.